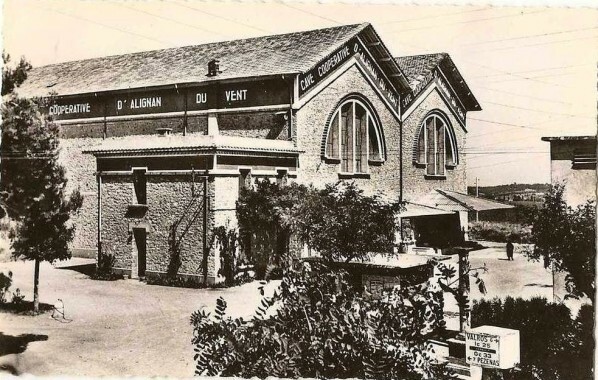 The Cave d’Alignan du Vent, located in the historic heart of the world’s biggest wine-producing region, brings together tradition and modernity, not only by the diversity of its terroirs and grape varietals but also by its methods of plot selection and winemaking. 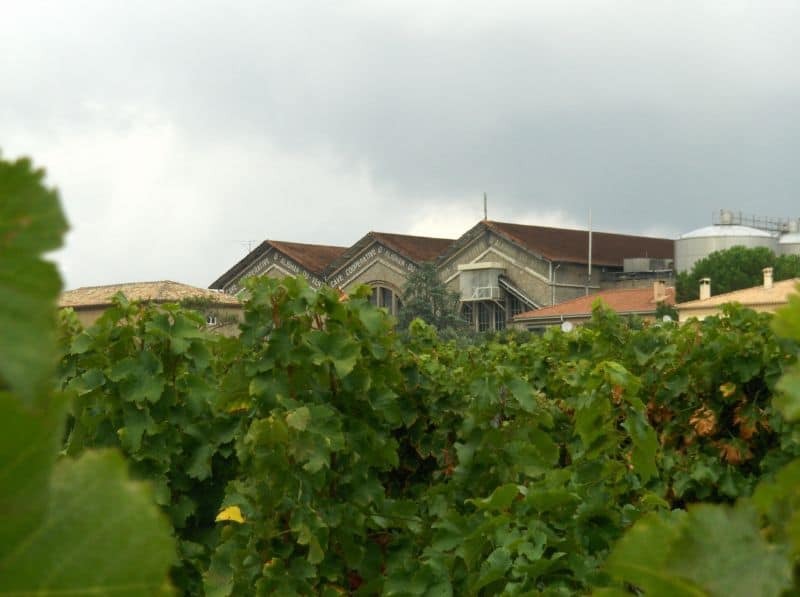 The terroir of Alignan du Vent benefits from a Mediterranean climate with strong, dry winds from the North which protect the vineyard, and an exposure which allows for a slow maturation of the grapes. Nestled in the foothills of the Black Mountains, the vineyard of Coteaux de Neffiès forms an immense natural boundary between mountains and the Mediterranean Sea. One can only be surprised and amazed by the beauty and variety of landscapes and terroirs of clay, limestone, schist, gravel…. The Neffièz range of wines are exclusively AOP Languedoc. 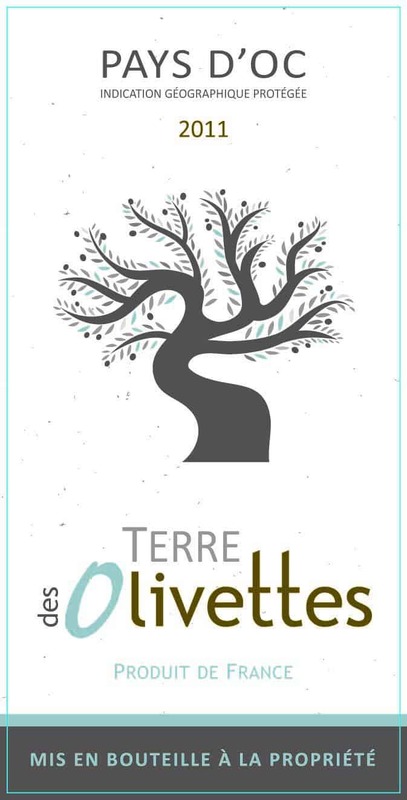 Each cuvée is an homage to the village of Neffiès, to its history and to those who wrote it. They are modeled on this rich and exceptional past.